Click on any photo to bring it up with a caption. The majority of our designs are completed with computer software. 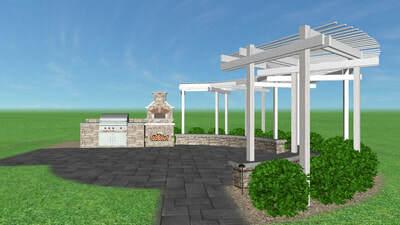 This allows for accurate calculations, faster design changes, cleaner graphics and the addition of color if desired. 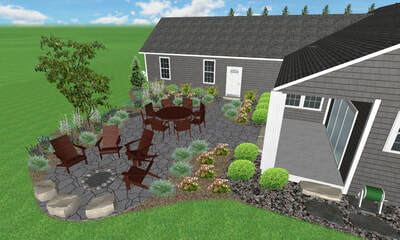 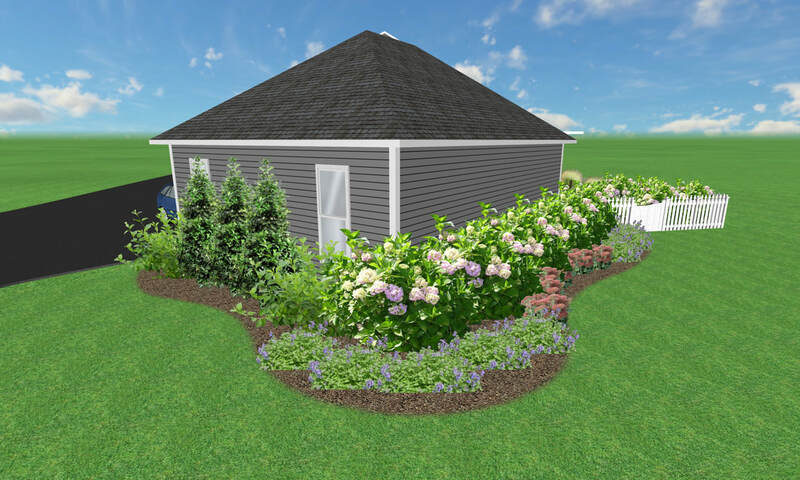 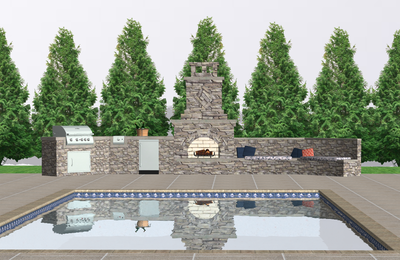 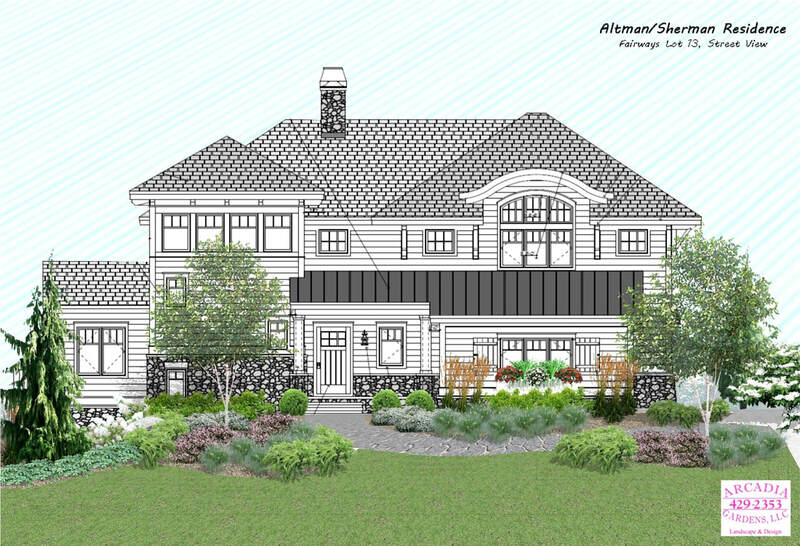 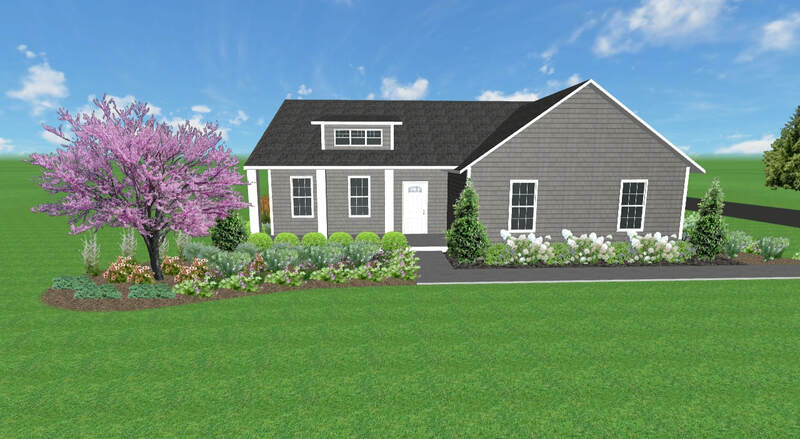 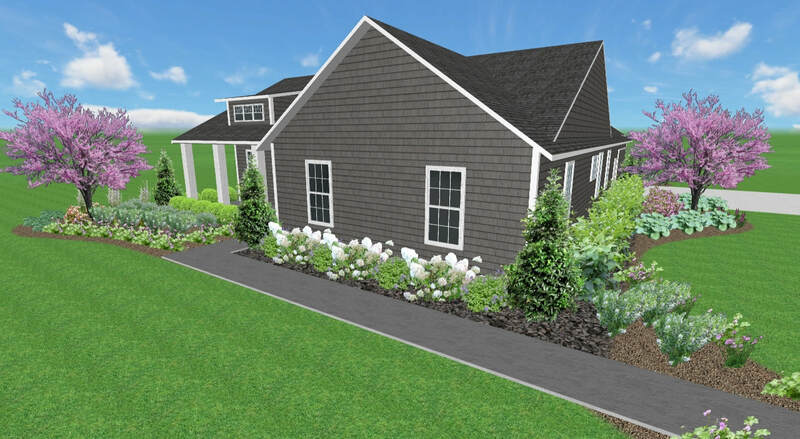 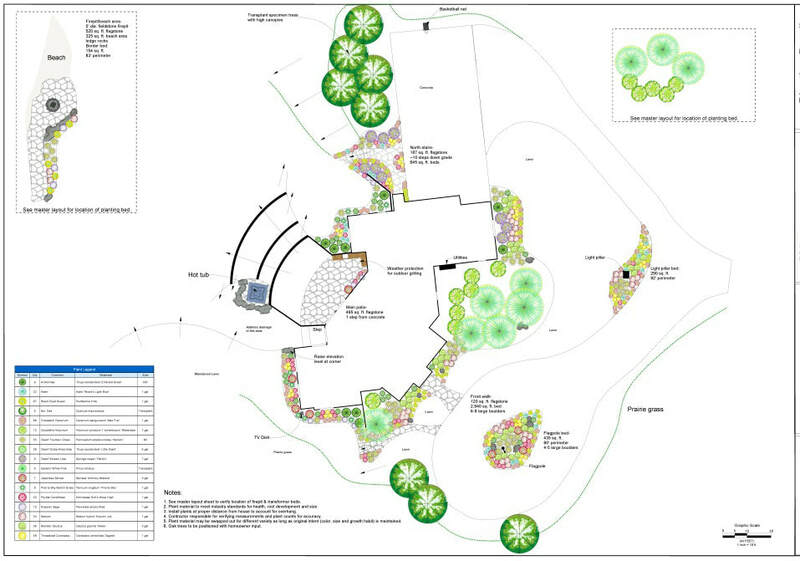 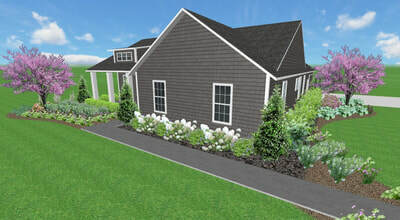 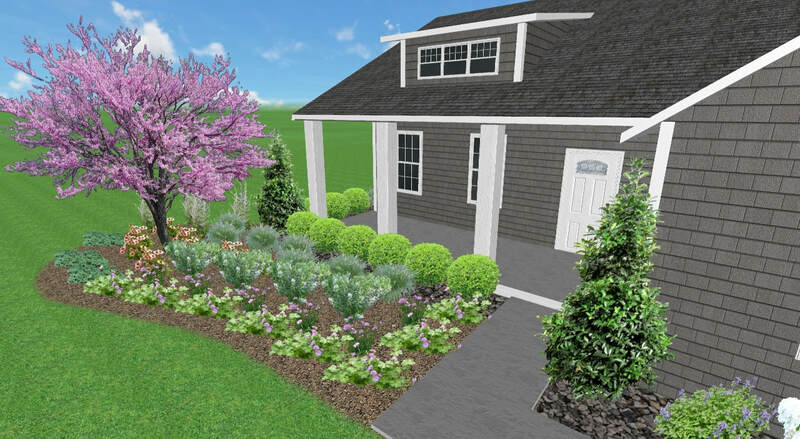 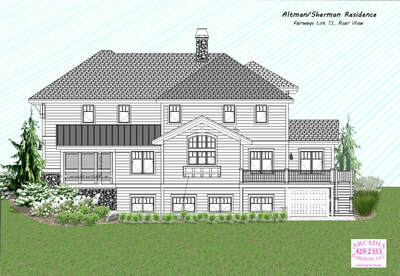 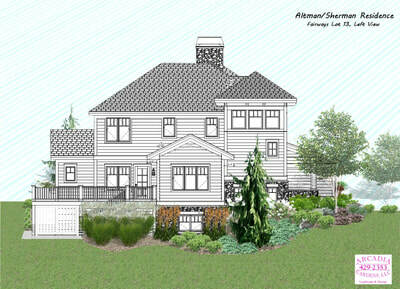 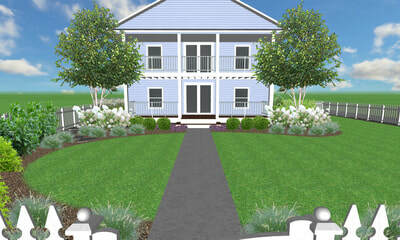 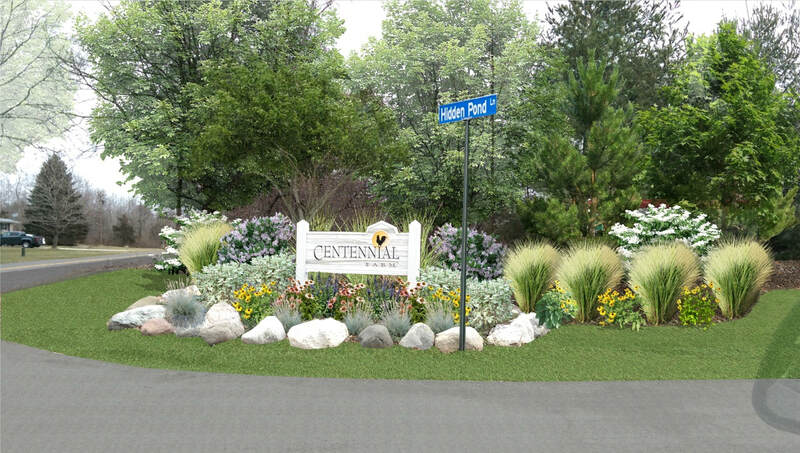 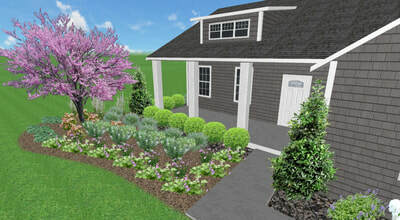 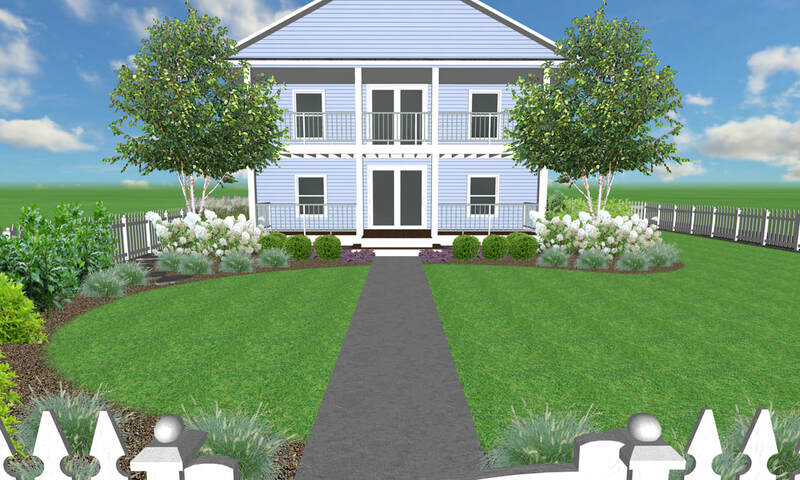 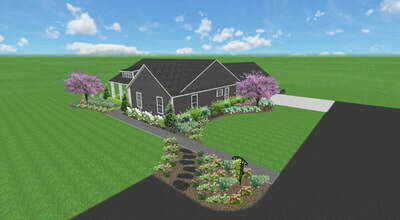 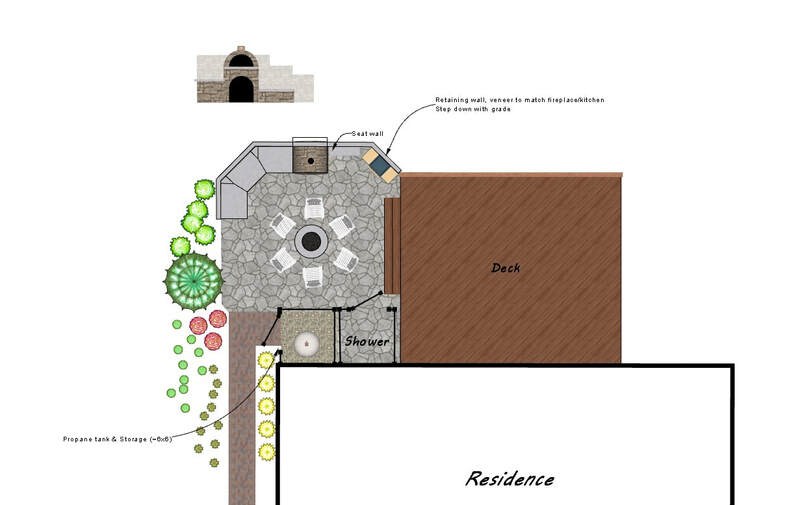 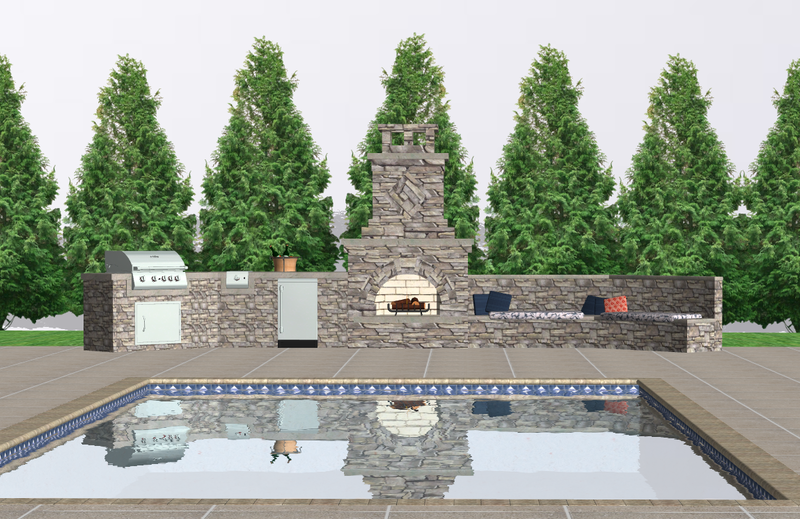 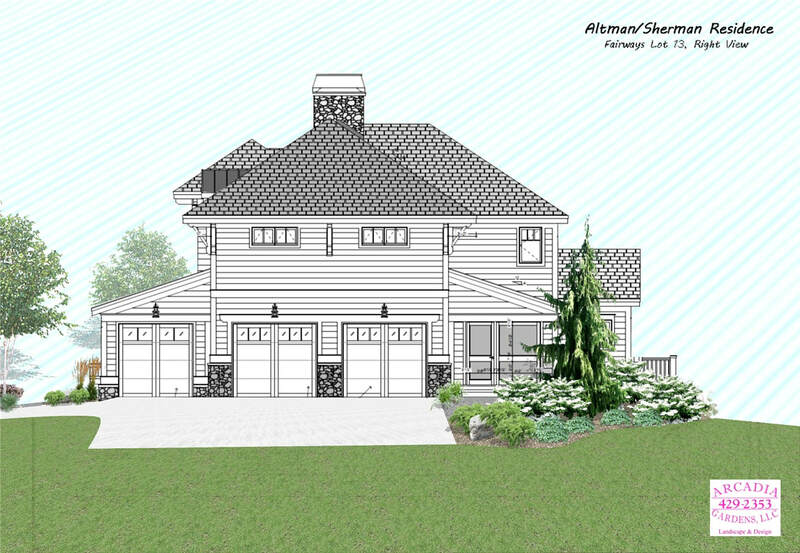 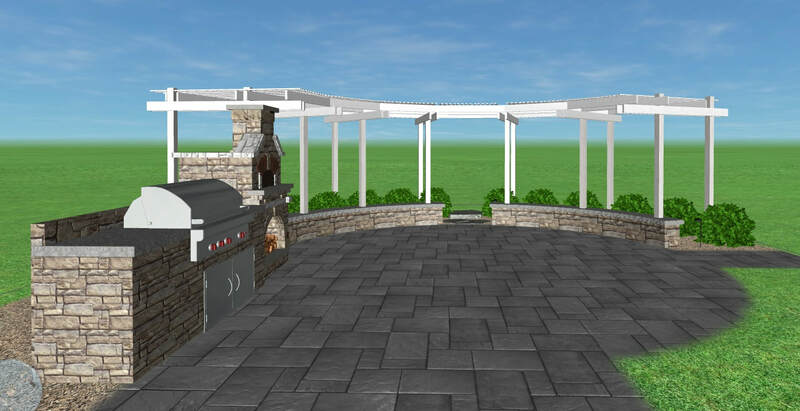 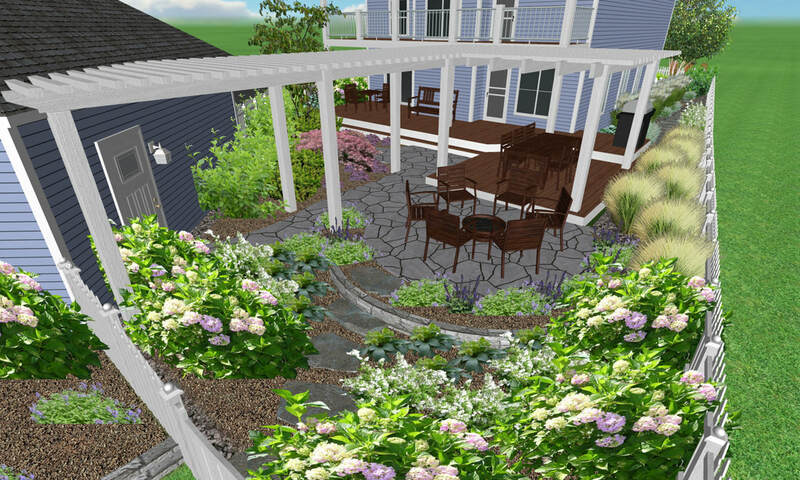 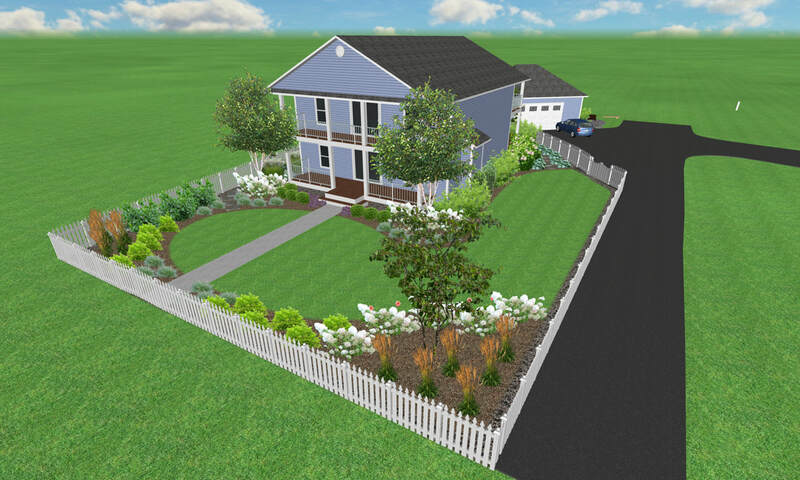 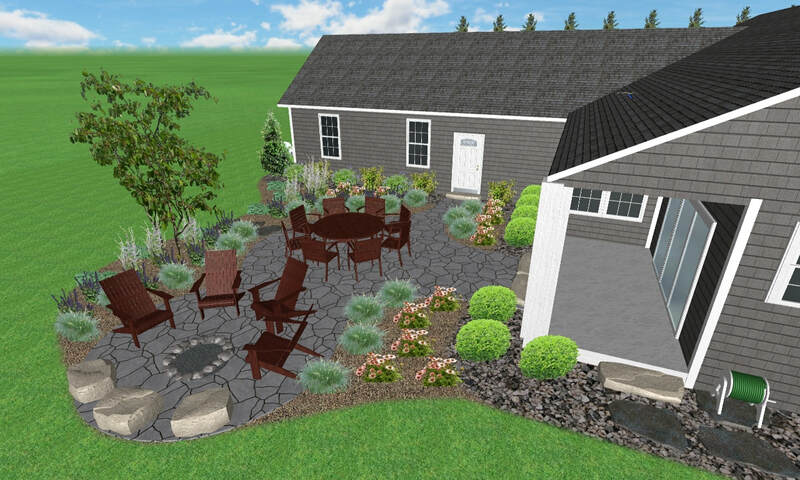 We can also create 3D graphics, which can assist you in visualizing your future landscape!